The Honor 8 was released barely 18 months ago, so it's something of a surprise to hear that it won't be receiving the update to Oreo. It's been almost five months since Android Oreo was released, so it's quite telling of the state of the Android ecosystem that most OEMs are yet to even decide what devices receive the update to the latest version of the OS. 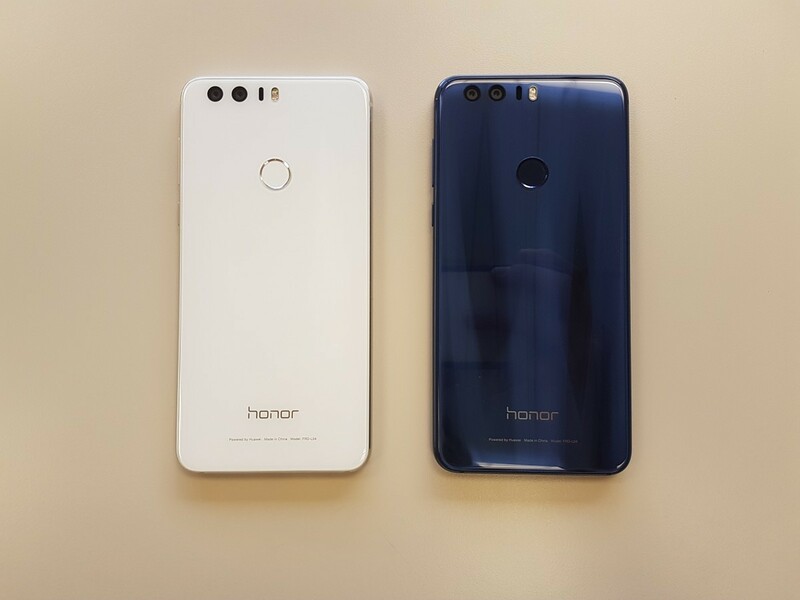 The Honor 8 looks to be another one to be abandoned, as Honor representatives have confirmed that the device will, in fact, not be receiving the update to Android Oreo. The Honor 8 was released in July, so it's barely 18 months old. 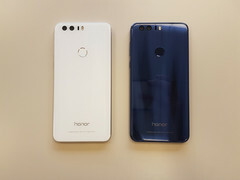 The Honor flagship was marketed as a top of the line device that would receive two years of updates. The device, launched on Marshmallow, received the update to Nougat months after launch but it looks like its journey ends there. This comes after confirmation last month from Honor's CEO that the device, alongside a few others, would get the update. According to the source, Honor India's Twitter handle, the device will not receive the update to Oreo due to "hardware and software limitations", which is, well, quite nonsensical. Users of the device bought a flagship with the expectation that they would receive two major updates and this is sure to cost the company a number of potential repeat customers. The Honor 8, even till now, is an excellent device, and the issue with updates is one that mars the high-value package it offers. We've reached out to Honor USA for a response, and will be sure to keep you updated if/when they return with a statement.